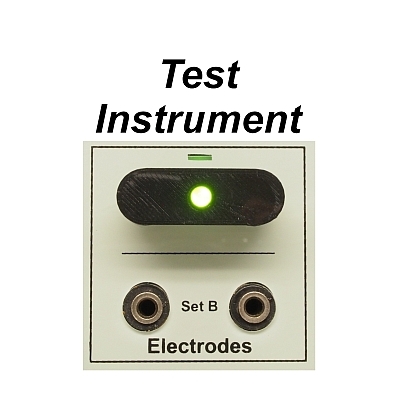 Own your own electrode tester to have confidence that you are delivering the program you expect. 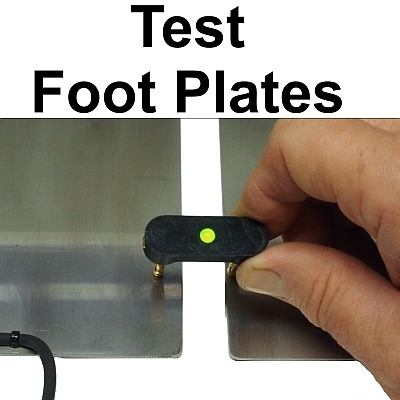 Use this piece of equipment to check that your instrument is working properly. 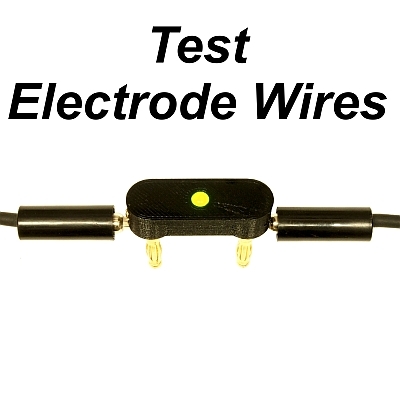 Verify that your electrode wires are not broken or have intermittent conductivity. 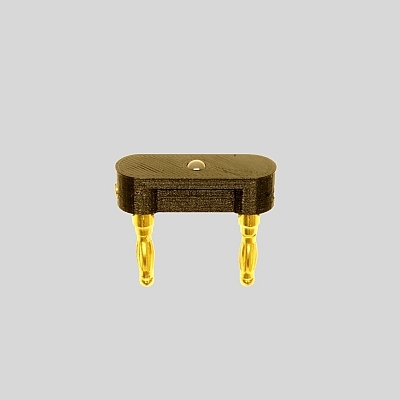 How do you use the BCX Electrode Tester?